We are providing lifetime support after class, we will create group chat in Viber or Whatsapp with all students in it, where you can ask all frequent questions and send your practical work 24/7. 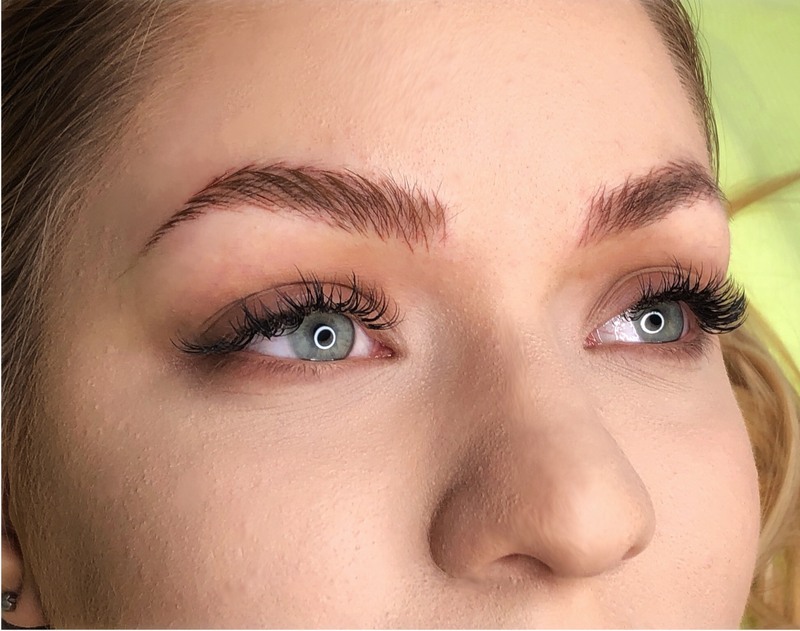 Milena Kačavenda is qualified and experienced Master of Microblading, Master of PMU, Master of 3D brow embroidery certified by European Institute of Permanent Make up, International Microblading trainer and member of international scene of Microblading. 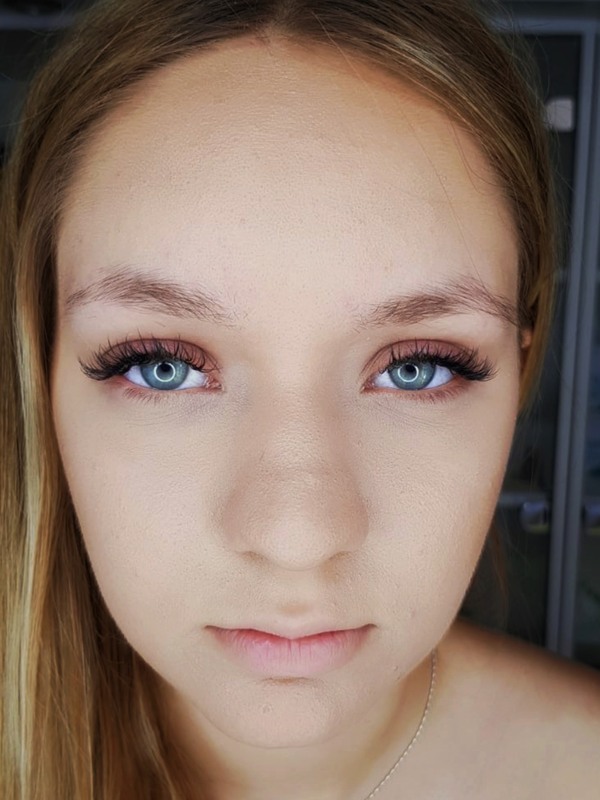 Specialist of manual methods & manual shading such as eyebrows lips and eyeliner, travelling worldwide with her team to different Academies to give trainings and masterclasses about her author techniques. Owner of “Milena International Academy and Dermopigmentation Clinic” in Belgrade Serbia and partner in MI Microblading Academy Washington DC in United States. Speaker and Judge for Microblading international Championship at many Conferences worldwide such as Eyebrow Festival Netherlands, Moscow Assambley, Israel Pmu Conference, St Petersburg Biotek Conference, Paris Pmu Conference, Estonia Pmu Conference, Soci Conference Russia, Belgium PMU conference, Spanish PMU Conference. She wrote many articles about her author techniques for International PMU Magazines such as Silam Magazine for Brazilian market, Pmu International Magazine for Russian market, and PBL Magazine for UK market. It takes just 60 seconds. To reserve your place in the Master Class, we do require that you submit a non-refundable $500 deposit to secure your seat.